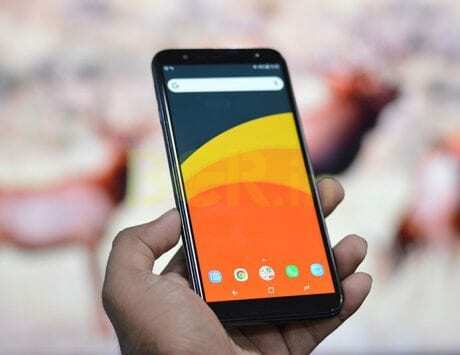 Samsung Galaxy A90 will be launched on April 9 and will compete with upcoming OnePlus 7 in the premium mid-range segment. Samsung is set to launch the Galaxy A90, the newest flagship in the Galaxy A-series, on April 9. Ahead of its launch next week, the smartphone has been part of multiple leaks and even the company inadvertently confirmed that it will be the first device to feature a notch-less Infinity screen. 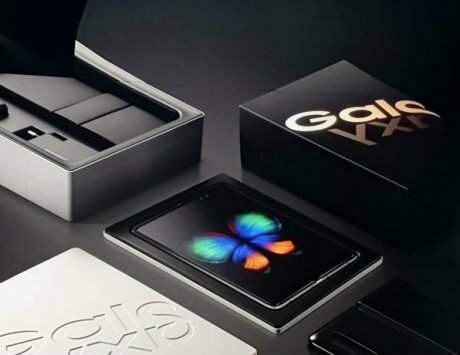 In order to achieve a notch-less screen, Samsung is expected to adopt a slider design similar to that of Xiaomi Mi MIX 3 and Honor Magic 2. 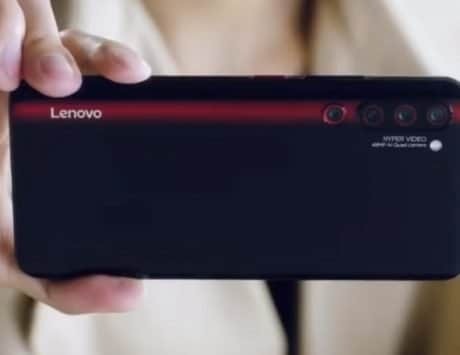 Now, more details have emerged about the slider design and how it be unique compared to that offered by its rivals. 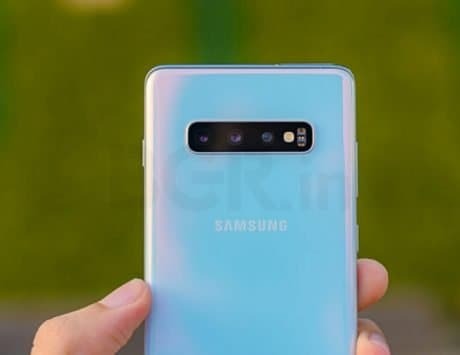 A new render of the device suggests that the Galaxy A90 will have a slider that will raise its dual camera system, and it will then rotate to become the selfie camera. 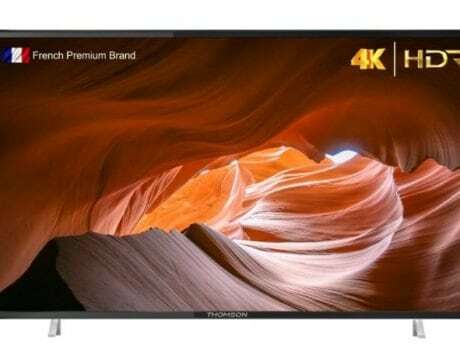 Twitter user IceUniverse, who has a proven track record of predicting Samsung‘s product lineup, confirmed the renders made by Waqar Khan as “almost completely correct”. 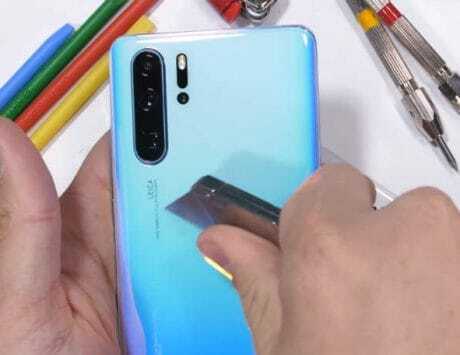 The information was also corroborated by OnLeaks, who tweeted that the Galaxy A90 will have a sliding and rotating camera. Smartphone makers, who raced to adopt the notch after Apple launched the iPhone X in 2017, are now racing to ditch the notch. The biggest challenge has been how to embed the selfie camera and while we are far from in-screen cameras, the most viable solution seems to be the pop-up selfie camera mechanism seen on the Oppo F11 Pro and Vivo V15 Pro. 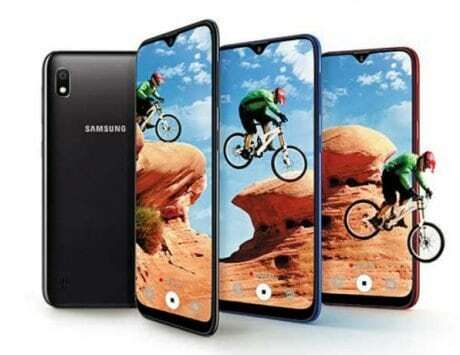 If true, this design from Samsung could win by utilizing the rear camera as selfie camera and does so without the need for a second screen seen on phones like the Nubia X. 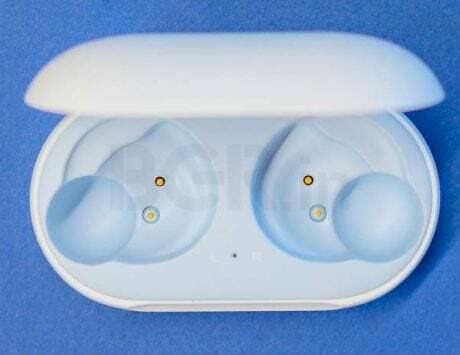 Another advantage is that Galaxy A90 seems to be using traditional earpiece, which is better than the acoustic displays used by some manufacturers. The render also shows that the Galaxy A90 will feature an in-display fingerprint sensor but is likely to lack facial recognition support. 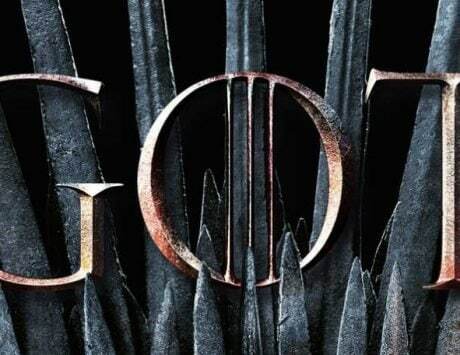 The video also shows that it will have two mechanical parts – one in the form of slider and second in the form of the rotating camera mechanism. The camera seems to be always rear facing and switches to selfie mode when the user slides it up. The real question being what happens if the user pushes down the slider when the camera is still in selfie mode. Samsung will likely answer those questions at the launch event scheduled for April 9. The Galaxy A-series has been used to experiment before and the Galaxy A9 was the first to feature quad camera setup. It needs to be seen how the Galaxy A90 stacks up against competition.